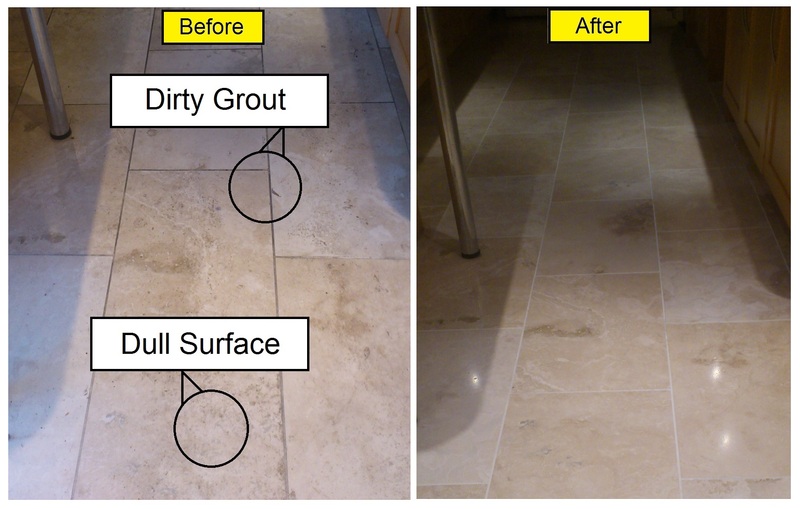 Bond Stone Cleaning have years of experience in the natural stone industry, in recent years specialising in restoration, polishing and cleaning all types of natural stone along with porcelain and ceramics. Due to the reputation they have built over the years, they have been used by a number of stone restoration companies to test products including diamond pad systems. On testing products Adrian said: "testing and reporting on new stone restoration and cleaning systems keep us at the top of our game and helps the industry release better products, which in turn means our customers get better results, which is always our goal." 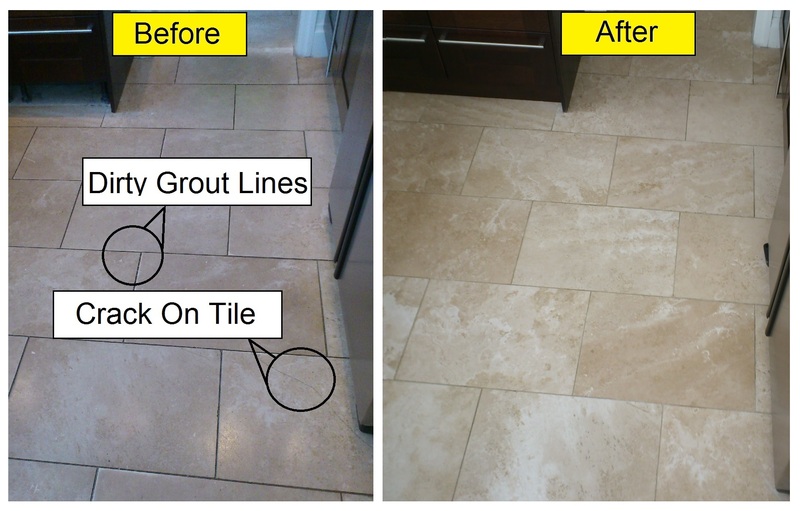 It is important when choosing a Stone Restoration company to know what their REAL customers say about them so after every completed job they leave a “How Did We Do” testimonial form, this keeps Bond Stone Floor & Tile Cleaning customer focused and gives a good insight into the quality of their work. You can read these comments on the Testimonial Page – there are more being added every week. A family run business means it is personal, they enjoy a close 'bond' which enable the work to be carried out to the highest standard from answering the call to the final touches all are treated with the care from the Bond family. Why Do They Not Clean Carpets? Unlike a lot of companies they do not clean carpets, the reason? Adrian Bond tell us: “Natural stone flooring is a specialised material, and needs a specialist to clean, polish and restore it. Although some of the machines are simular to those used for carpet cleaning we stick to what we know, natural stone.” He adds “we have heard horror stories and corrected work from carpet cleaning companies who started adding stone cleaning and polishing to their services.” "So if you need your carpets cleaned call a carpet cleaner, if you have Marble, Travertine, Limestone, Slate or Terrazzo flooring then it is only natural to call a specialist cleaning company" - Bond Stone Floor & Tiles Cleaning - 07940 855 883. As with any reputable company a free quotation will always be given. In nearly all cases a visit is made to see the stone floor in person, this enables the best price to be given and also gives the opportunity to answer questions about the processes and care of the floor. The person who quotes you is the one who will be doing the work too, this is key to ensuring the best job is carried out. Marble, Travertine, Limestone, Granite, Slate, Terrazzo, Sandstone, Porcelain, Basalt, Quartzite, Composite, Quarry Tiles and other natural stone flooring and tiles. Cleaning, Polishing, Re-Polishing, Repairing, Restoration, Sealing, Crack & Hole Filling, Grout Cleaning, Tile Replacement, Finishing, All services carried out for both Domestic and Commercial customers.